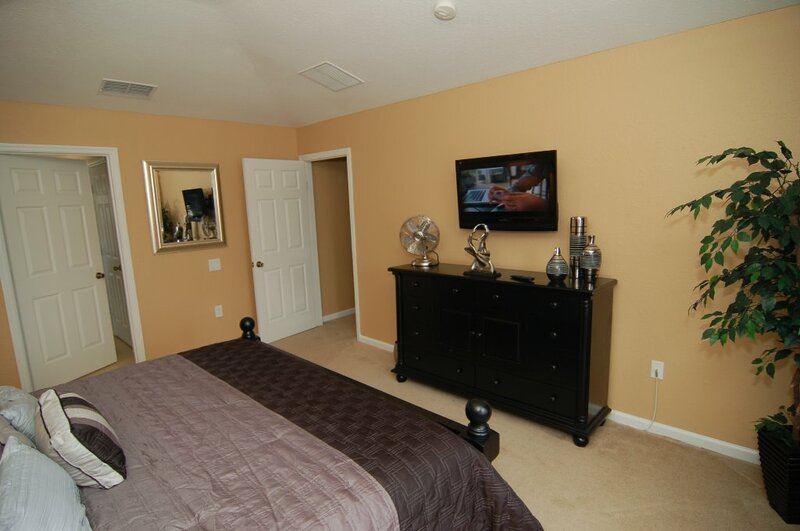 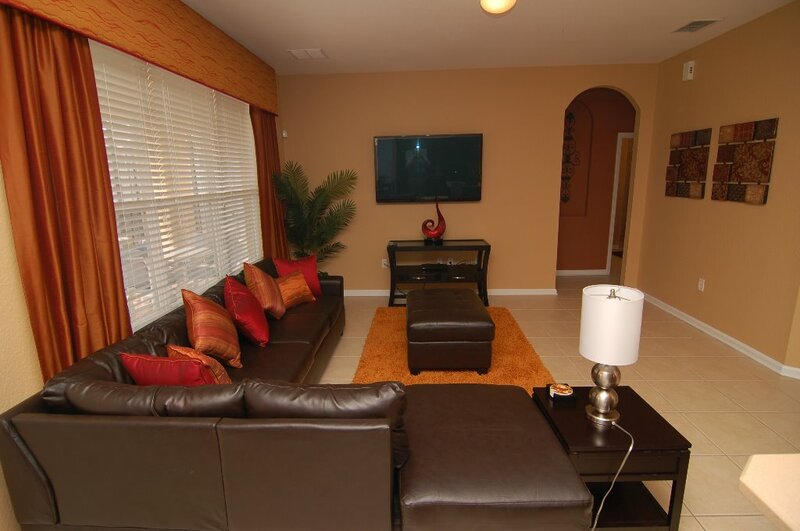 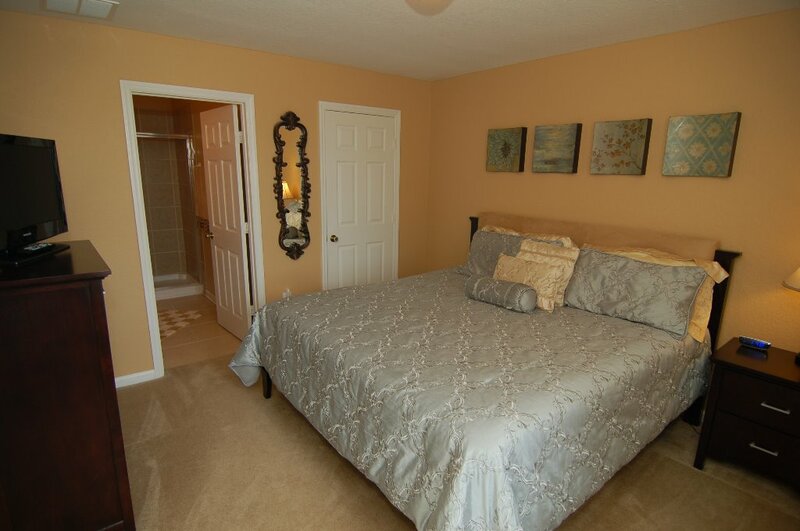 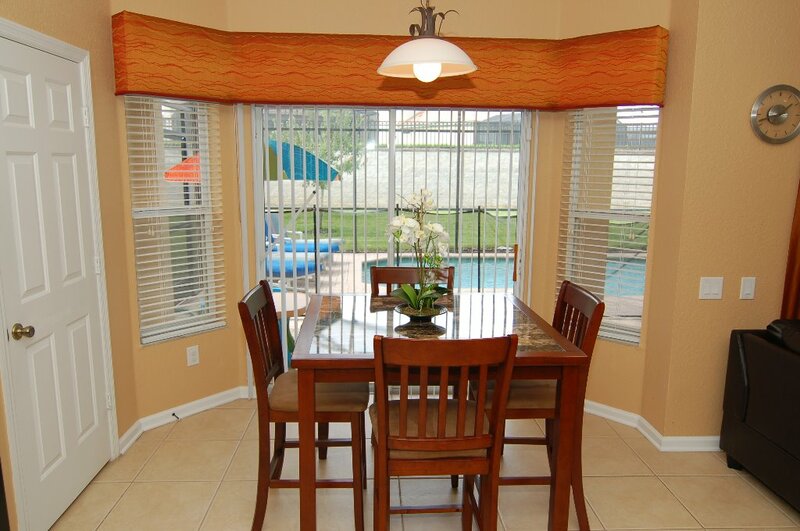 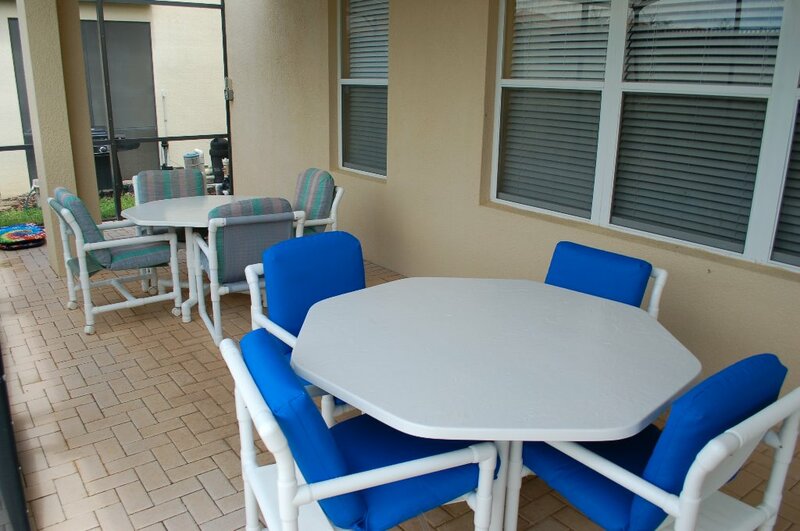 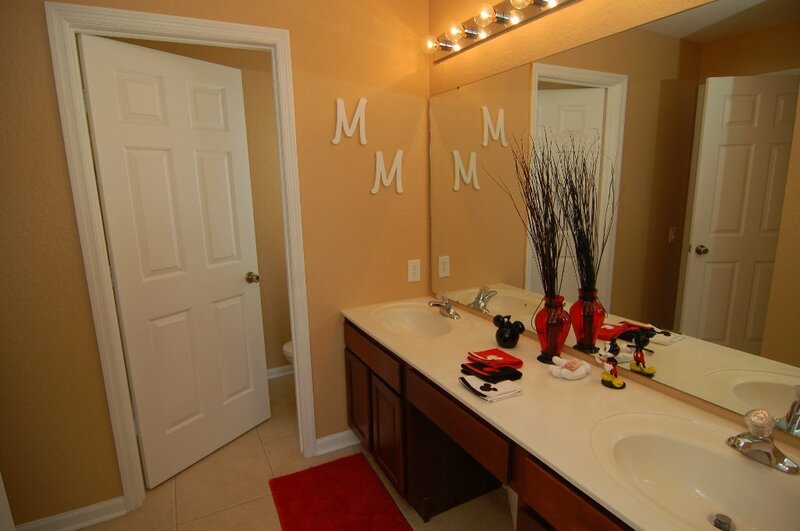 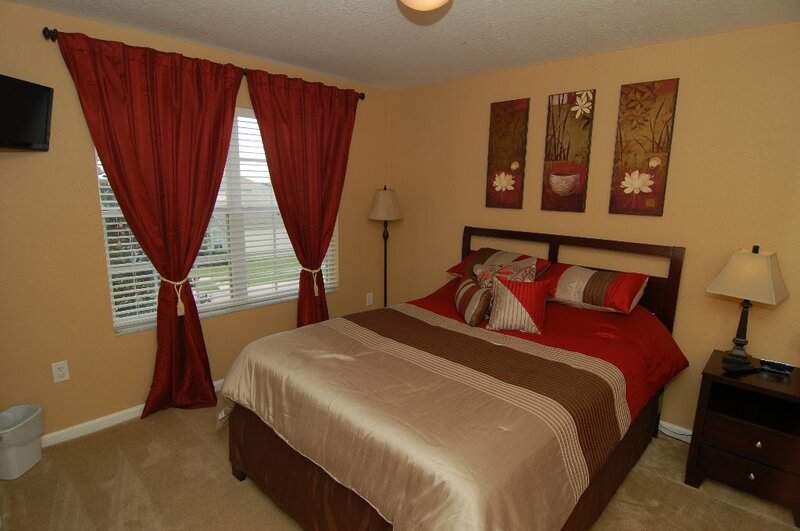 We offer a fully furnished home close to Disney World Florida. 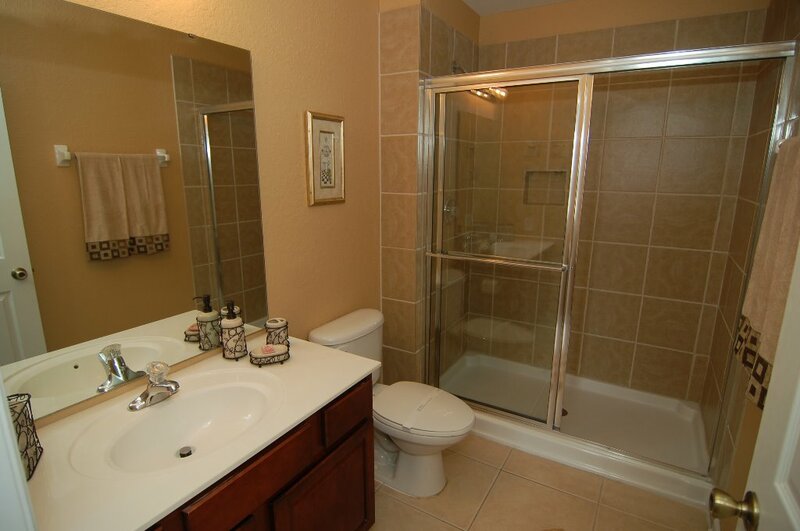 6 bedroom and 4 full bath. 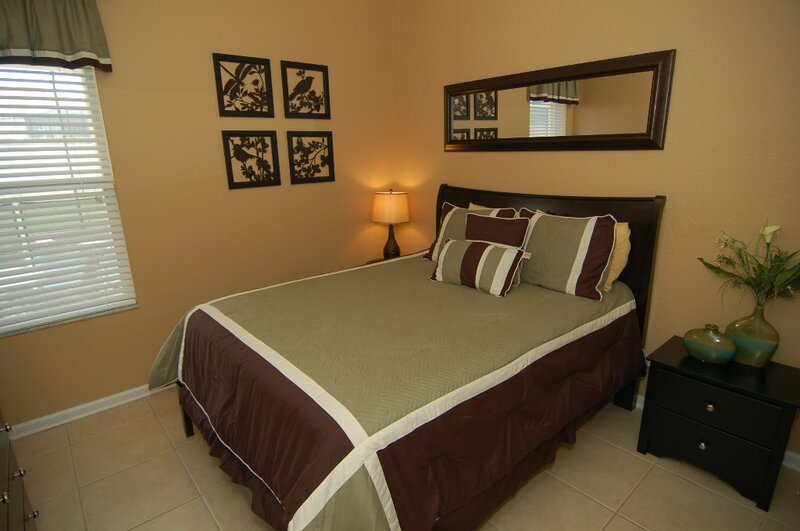 We are located inside Windsor Hills Resort. 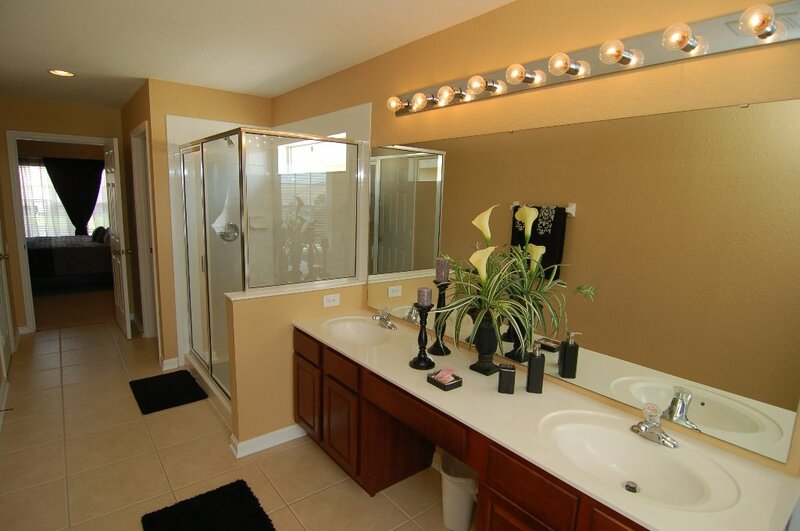 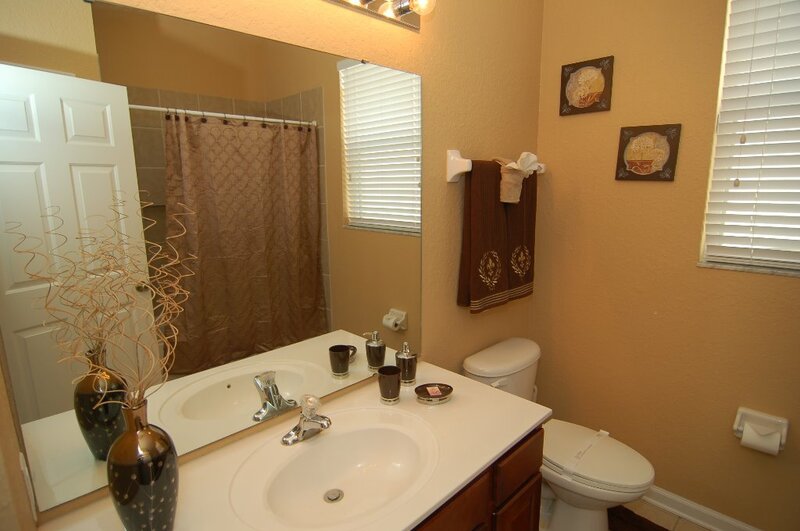 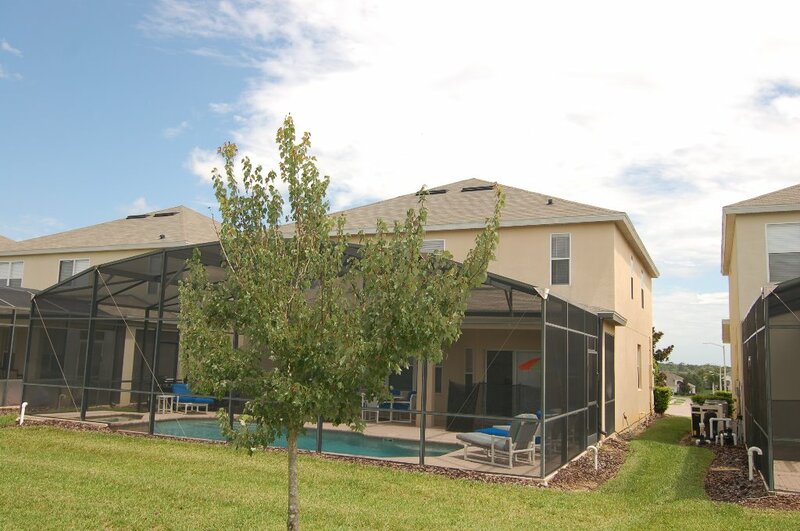 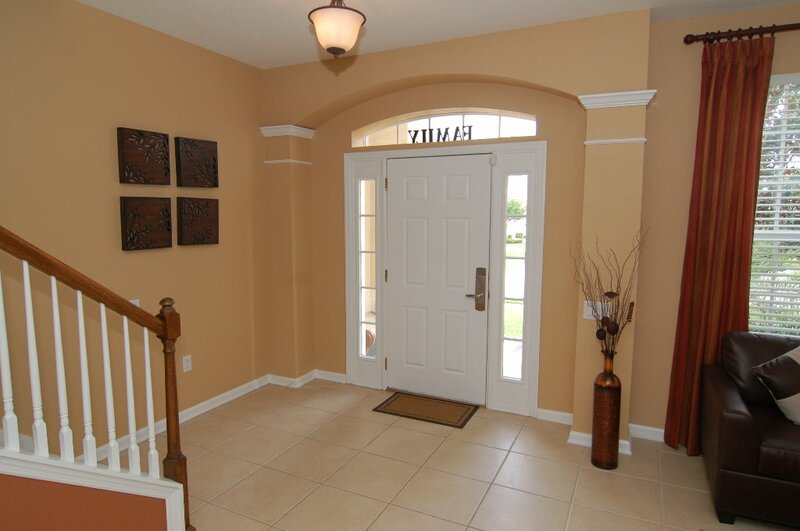 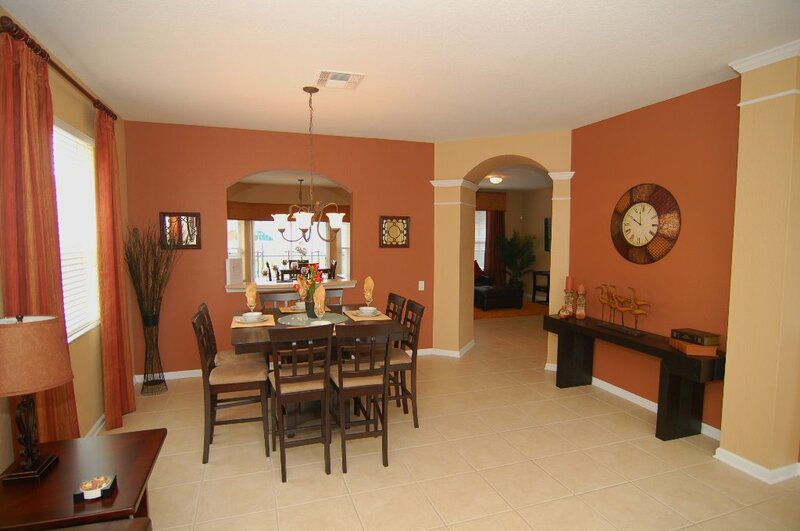 A established gated community in Kissimmee, Florida. 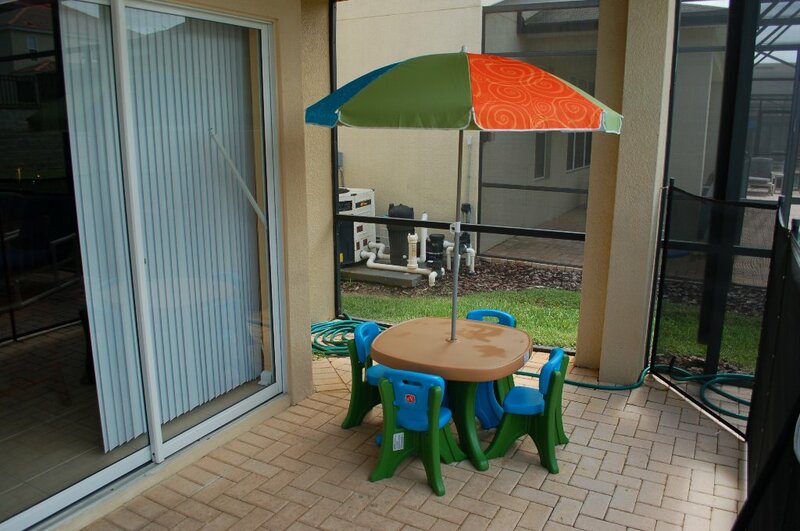 We are only a few miles to Disney World for easy access, and 20 minutes to Sea World, Universal Studios, and close to Orlando International Airport. 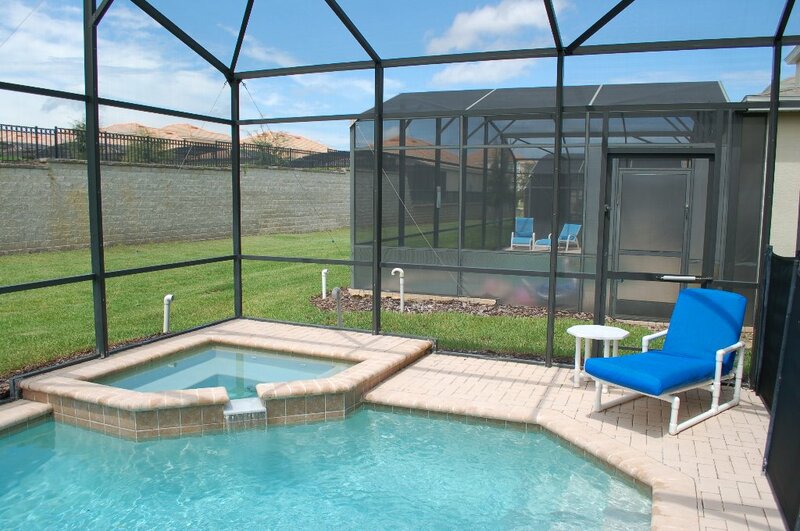 Our house offers a private pool and spa. 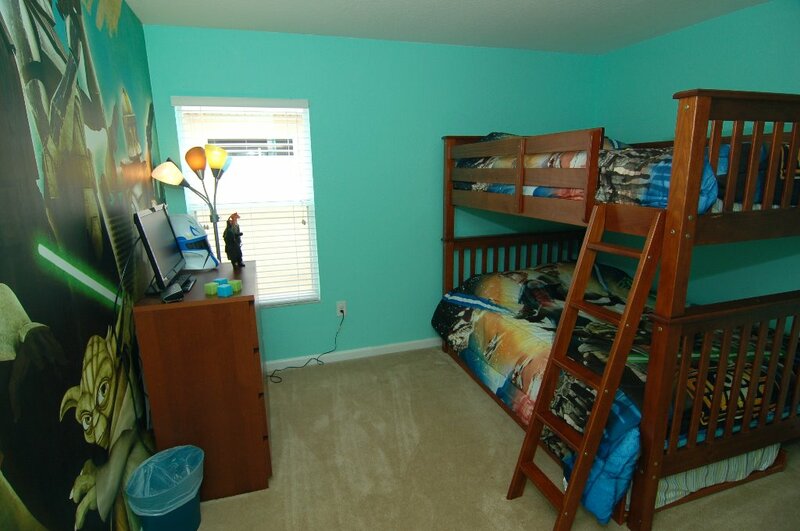 Game room. 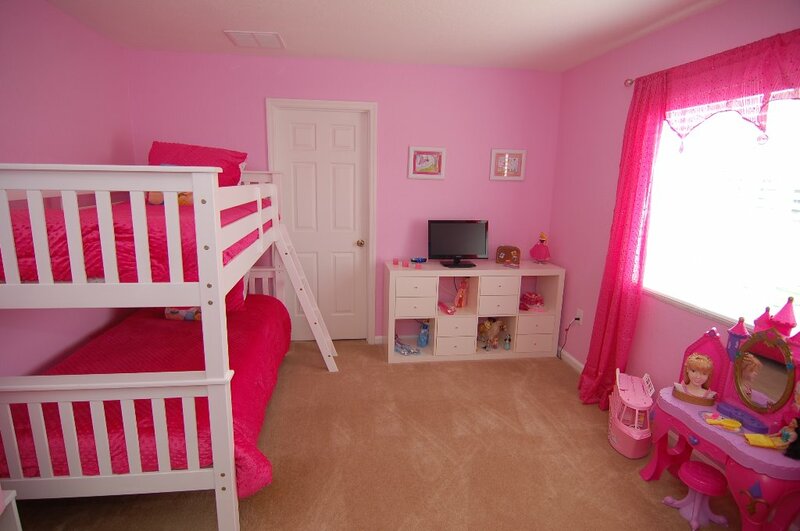 We have kids theme room that are finely decorated for the children to enjoy. 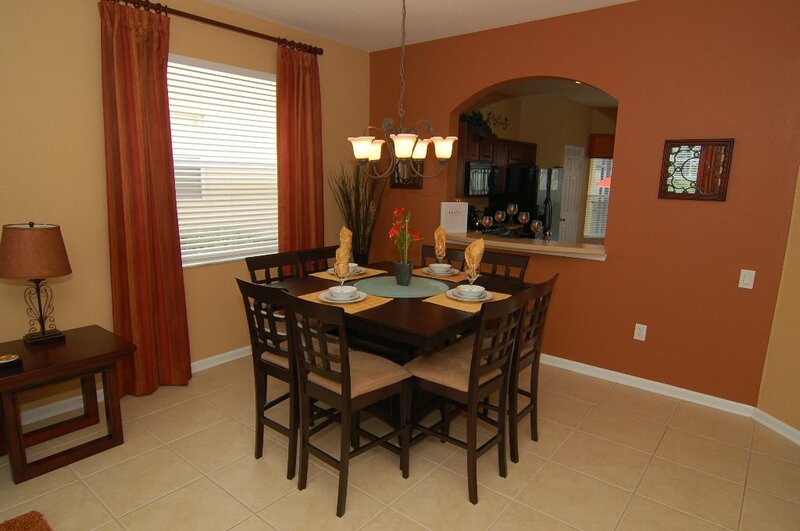 Kitchen fully stocked. 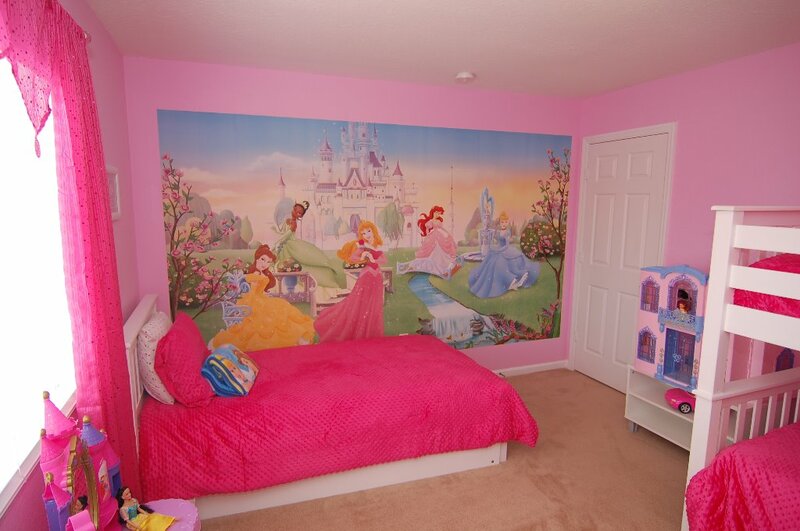 We have a beautiful decorated kids theme rooms that the kids will love to stay in. 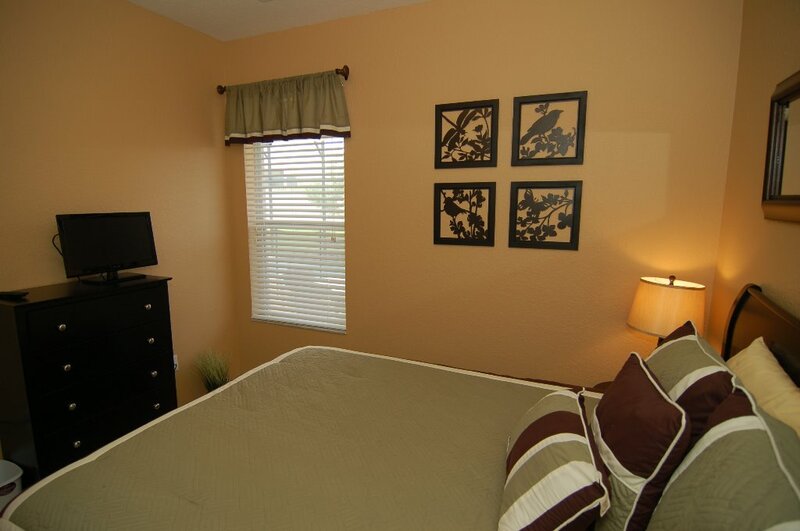 We use a great property manager to take care of home. 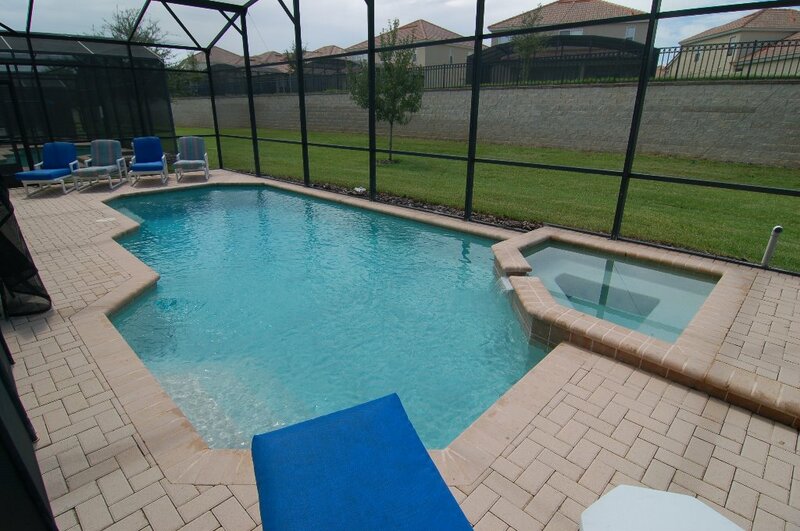 The pool at Windsor Hills clubhouse is a great place to be when not at the parks. 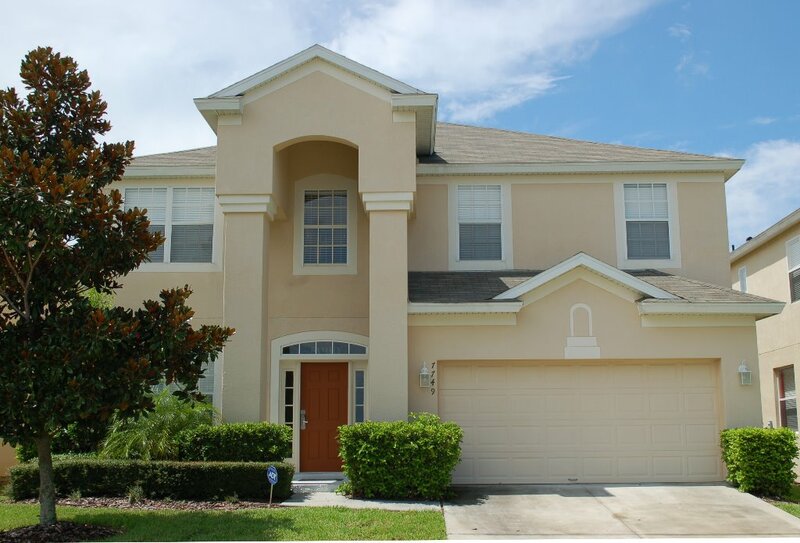 Signed contract agreement to rent our home. 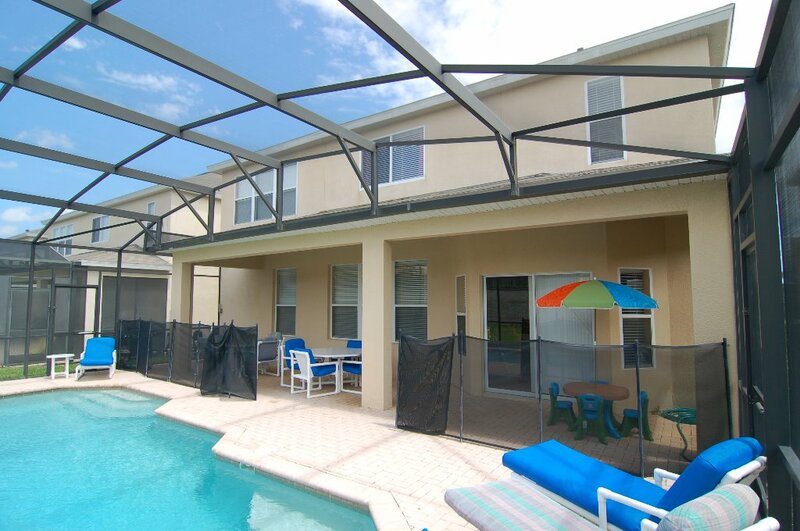 60 day cancellation policy. 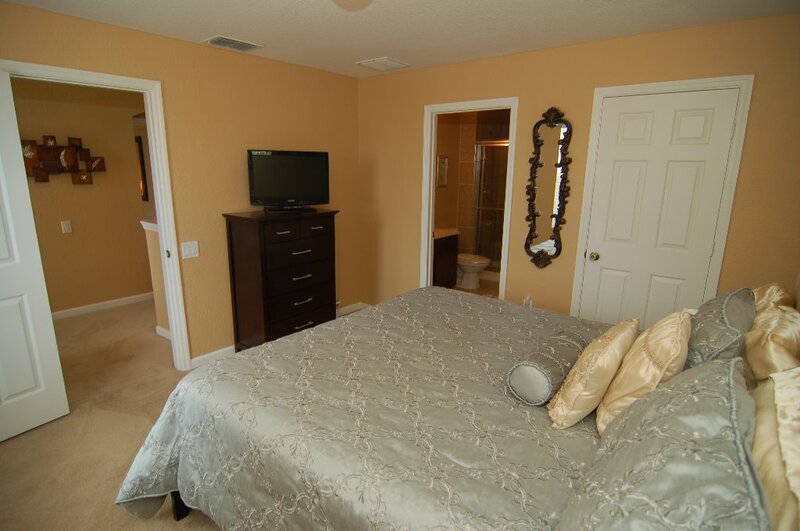 If 30 days before arrival date half refund.